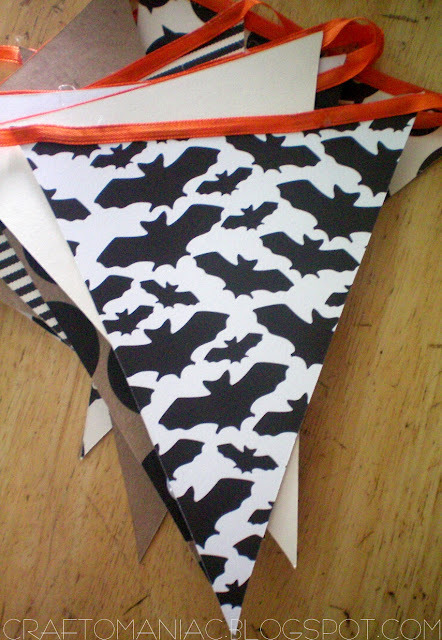 I made a Halloween Paper Pennant with good quality. CUTE. Halloween paper -from- Canvas Corp. 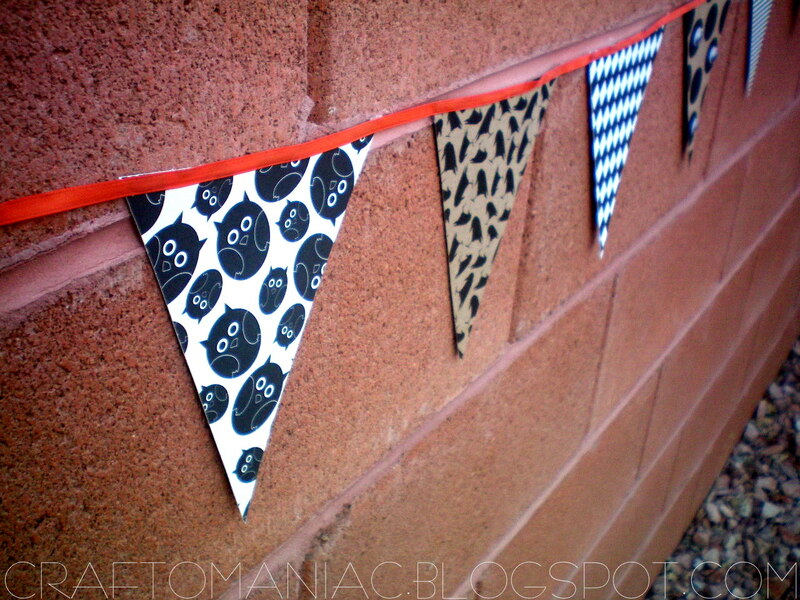 I cut out the pennant shape from my Cricut using the Lyrical Letters Cartridge. Its actually a flag with a small loop and hole that I just cut off. 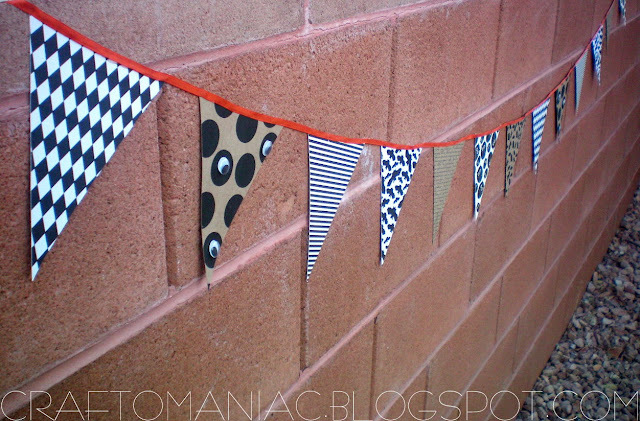 I embellished the large polka dot one’s with a few googly eyes, and to finish it, I hot glued on some orange satin ribbon. SUPER EASY. About a 20 min. project. Cute Pennant! I love the papers and how you added the eyes. so cute! 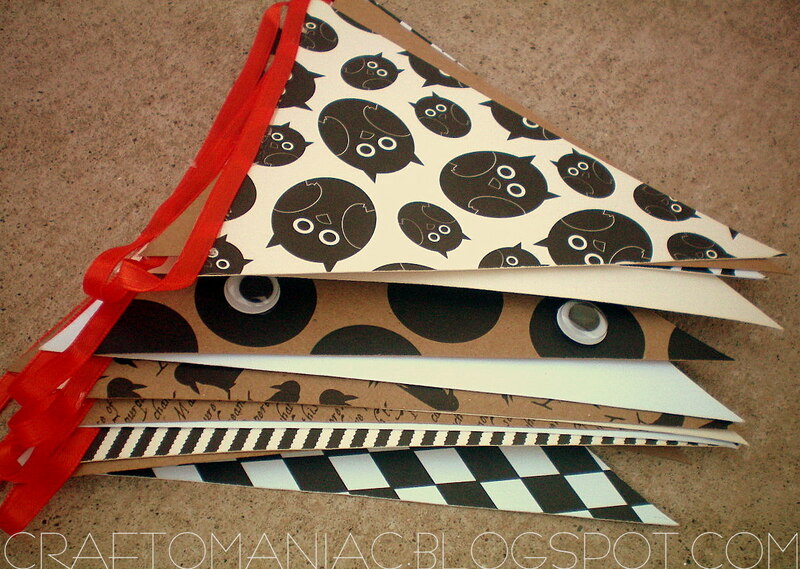 Love the owl paper! 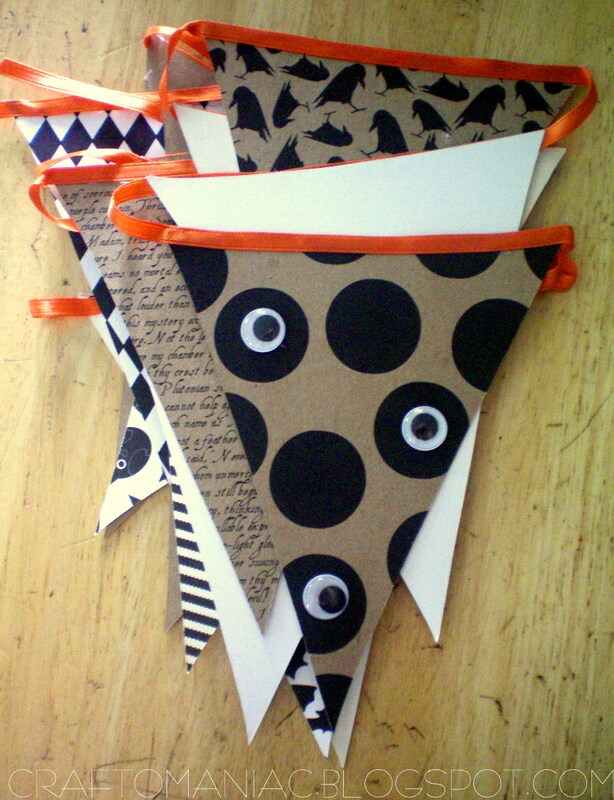 LOVE your Halloween pennant! Totally want to DIY a few of these!!! love the paper you picked out!